4 Runner 4Runner. 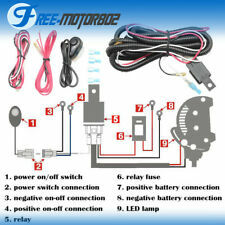 Driver Fog Light. 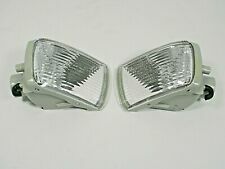 Pair of Fog Light Assemblies. Our hours of operation are We will respond in the order which your inquiry was received. Your "Right Part" Checklist. Trending at $48.87eBay determines this price through a machine learned model of the product's sale prices within the last 90 days. Fog Lights. 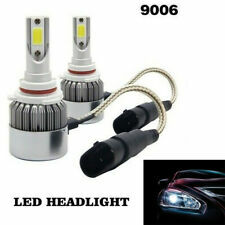 Style:Projector Fog Light. 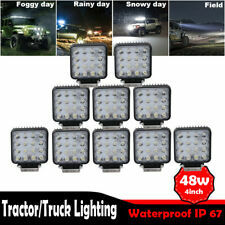 Feature:Latest Design Fog Light. Cancel Oder ALL OTHER COUNTRIES. AK, GU, HI, PR, APO, US Territories and PO Box. U.S. (non-48 States). Special Notes. REAL GLASS PROJECTOR LENSES WITH 7 COLORS ADJUSTABLE RGB TYPE LED HALO RINGS. Colors of halo rings can be adjusted by color-matched indicator switch. 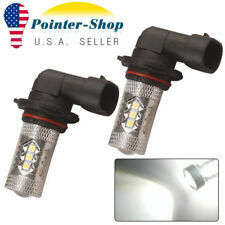 1 PAIR OF 4" ROUND FRONT PROJECTOR FOG/BUMPER LIGHTS WITH SWITCH. 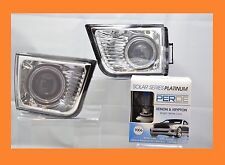 Fog Light Assembly Fits Toyota 4Runner 312-2013R-UC Depo. 2003 Toyota 4Runner Fog Light Assembly Right. 2004 Toyota 4Runner Fog Light Assembly Right. 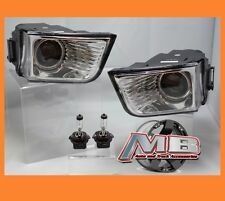 2005 Toyota 4Runner Fog Light Assembly Right. long as the current vehicle owner owns the car. Spot Flood Combo Beam. 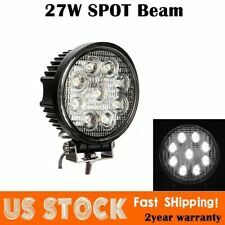 LED Power:312 W ( 26520lm, 104pcs 3w high intensity LED s ). 4 X Rubber Isolator for light bar wind silencers. Light Color：Clear. ONE YEAR WARRANTY AND SUPPORT FOR WHOLE LIFE. Fog Lights. 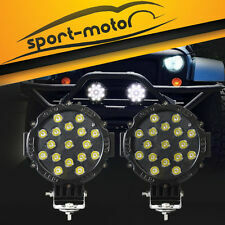 Bumper Lights. Style:Projector Fog Lights. 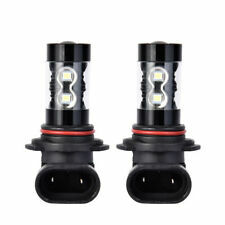 Feature:Latest Design Fog Lights. Cancel Oder ALL OTHER COUNTRIES. AK, GU, HI, PR, APO, US Territories and PO Box. U.S. (non-48 States).